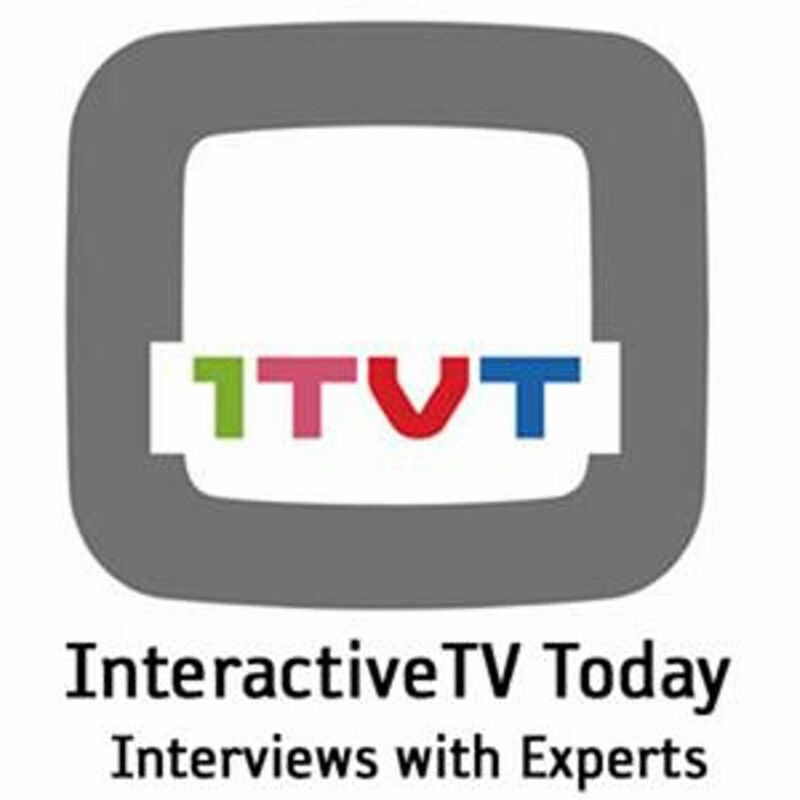 [itvt]'s Tracy Swedlow interviewed Zodiac CEO, Brandon Brown, Monday, about Cablevision's PowerUp deployment. A recording of the interview is available here. 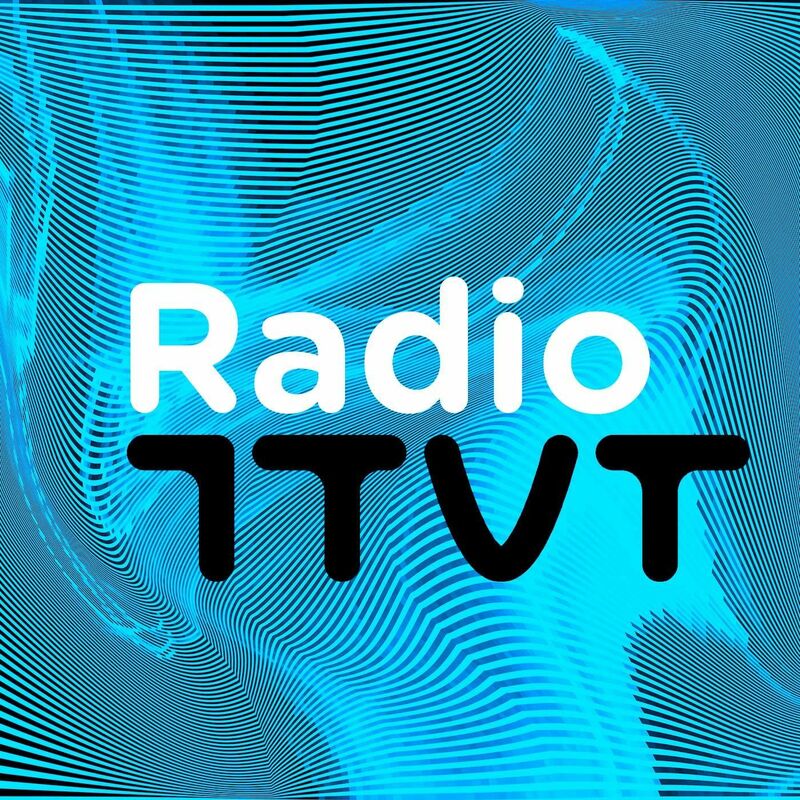 In this recorded episode of [itvt]'s talk radio show, "Radio [i]tvt," Mark Garner, SVP of distribution, marketing and business development at A&E Television Networks, discusses that company's interactive TV plans for its various networks (including A&E, History and Lifetime), its tcommerce partnership with Delivery Agent, his views on OTT platforms, ranging from Google TV to the Apple iPad, and much more.